You know whats its my local route and was fuming when I see the proposal BUT since then I have been watching the loadings between Custom House and Canning Town and seen just how lightly its used on this section. 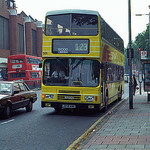 I think the years of 541 killed off the route as people got used to traveling other ways. My only concern is Keir Hardie will be left with two routes heading to East Ham - One direct and one via N Woolwich. I would have liked to have had the 241 retained to Keir Hardie estate providing a Stratford link but then would be 3 routes severing the area which is a bit excessive. Looking at the development around the Royal Docks during the last 12 months, considering how well loaded the DLR Woolwich branch is, I think it will be a mistake to reroute/curtail 474/241 respectively. Once the land around the Canning Town tunnel ventilation becomes free no doubt it will be used for even more housing. Unless the modelling used to come up with predicted passengers travel flow, one can assume that those who travel from Woolwich Arsenal westbound will switch to Crossrail easing the pressure on the DLR. With 4 weeks to go (Tender renewals) think we can assume the 241 330 and 474 changes are on hold. Not sure how much notice TfL usually give but would assume more than 4 weeks. Err why are you assuming that route changes would kick in at tender renewal? TfL will have specced the route variants and given bidders expected introduction dates. The operators will have submitted the bids on that basis. I'd not be shocked if TfL had asked bidders to price a "per week" cost of existing routes and future amended routes. That allows both parties to have certainty as to cost and likely revenue (subject to performance). This gives TfL flexibility as to when changes kick in. I would not expect to see any Crossrail related bus changes until Dec 2018 at the earliest with those in West London possibly not until 2019 (or even later when dependent on serving development sites). based on the assumptions made by LOTS and Londonbusroutes.net also just seemed logical. Also TBH I really don't see how the 241 330 and 474 really have anything to do with Crossrail (these are very local routes which Crossrail don't really offer any alternative) I think they just lumped these routes in with the same consultation. Nothing has been confirmed but the proposed site to terminate the 241 is still being used by Crossrail. I think Prince Regent is more logical. 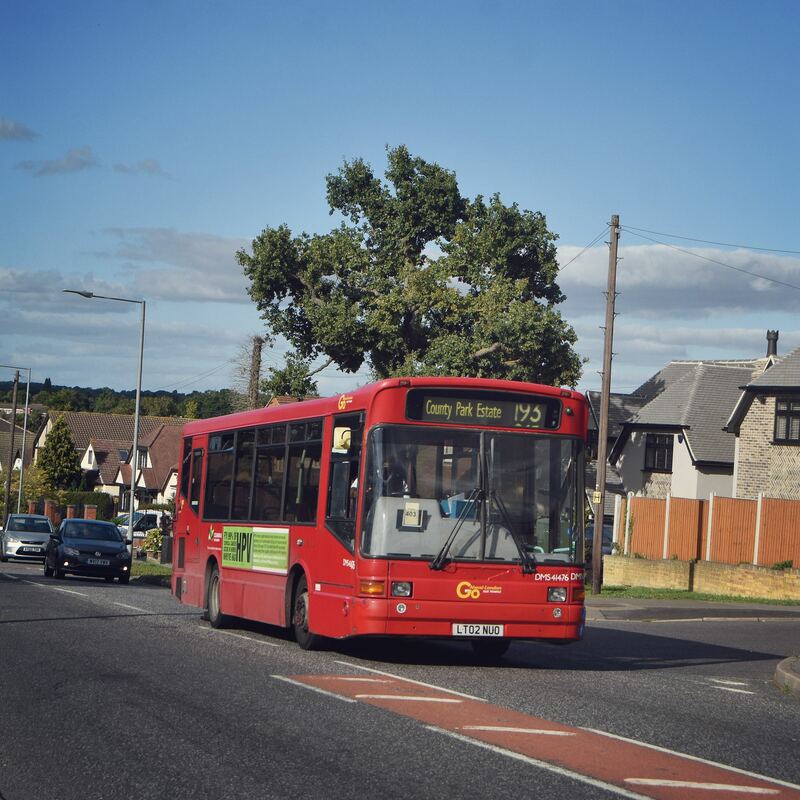 Londonbusroutes.net is now listing the route changes as not taking place until 8th December. 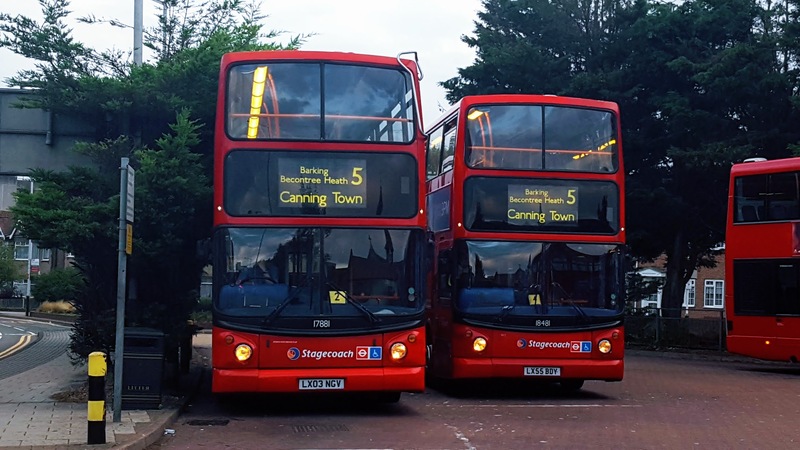 I noticed he has listed the 241 change as December but not the 474 and 330 but assume that's an error otherwise the 241 and 474 would be duplicating Canning Town to Custom House which would over bus this section. Oh happy days! If they can postpone the 241/474 changes indefinitely, then I may burst into exuberant singing!! Thank heavens for cash-strapped TfL, and a reluctant Newham council for not stumping up the land for a slap-and-dash bus stand that TfL were proposing at Custom House. They will also argue for the lost link to Stratford from Kier Hardie estate in the form of the curtailed 241, and rightly so. Now let me envisage it is because of Newham council that these Crossrail changes are pushed back, and not the real reason that TfL doesn't have the money to pay for Crossrail related changes when the train service is nowhere to be seen!! I think the plan all along was to actually implement the changes in December, it was just priced in the Tender result accordingly and I don't think Newham Council nor TfL's finances influenced that decision. It would make no sense to implement the changes without the Elizabeth Line operating out of Custom House as all you'll end up with is a load of bus services entering around the Custom House area for nothing but the DLR and that would very quickly lead to people complaining about the changes which TfL can completely avoid just by waiting until the opening of Crossrail. For this reason it's probably safe to say the 104 split will also take place on the 8th of December and if the 497 ever gets around to being introduced it's probably safe to say that will also take place on the 8th of December. Same goes for the routes in South-East London, although how many of those are even happening now is another topic altogether . I imagine the West London changes won't happen until December 2019 when Crossrail starts to run from the West of London through Paddington out to Sheffield and Abbey Wood. Although it's yet to be heard of how many of those changes will be going ahead. No shock there. I was always expecting that that was when they would start. 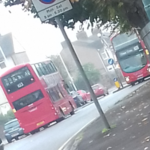 There was no mention in the consultation thou I'm guessing the 25 was referring to the full 24h service but I hope that if the change goes ahead then a Night service will be maintained as far at Oxo/Tott CT Rd. Dumping the night service at Holborn Circus would be so wrong for the nights when there is no 24h tube. I think your hope is misplaced. If TfL were going to maintain a link to Oxford Circus at night they'd have proposed a N25 variant. No sign of that in the consultation so you can safely assume the cut applies around the clock.